Hi I’m Russ, welcome to Matched Betting Zest. Check out the introductory articles below to get started with matched betting. These will give you a head start in how to tackle free bets and bonus offers. 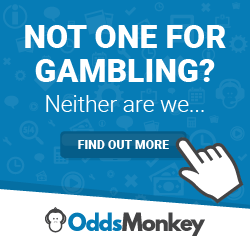 Also, the guides page is packed with matched betting information including football offers, horse racing, casino and getting organised.